With a market cap of over 300 billion dollars (at least when I’m writing this review), cryptocurrency has gone mainstream. The point of that little anecdote is that cryptocurrency has never been more popular than it is now. And that popularity means that you might want to accept cryptocurrency payments at your WooCommerce or Easy Digital Downloads store. To help you do that, you need a plugin. And in my MyCryptoCheckout review, I’ll show you how this plugin can help you accept cryptocurrency payments on WooCommerce or Easy Digital Downloads without any transaction fees or third-party gateways. At this point, I’ve tested a few different cryptocurrency payment gateways for WordPress. Now, you might be wondering – how does MyCryptoCheckout automatically mark the order as complete if everything is happening on your site and with your wallet? MyCryptoCheckout watches the blockchain. 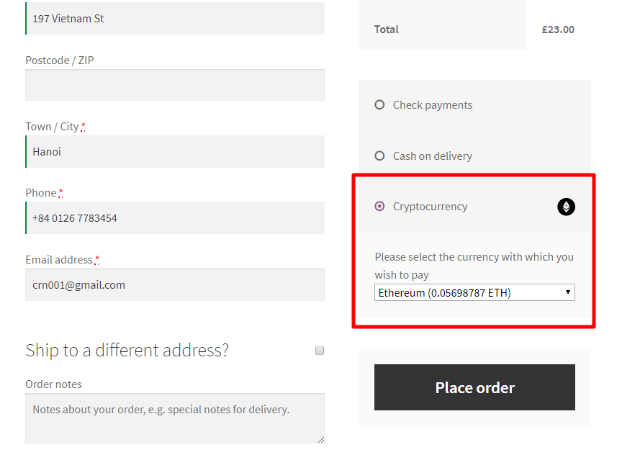 Once it detects the payment on the blockchain, MyCryptoCheckout automatically marks the order as paid in your WooCommerce or Easy Digital Downloads dashboard. How Much Does MyCryptoCheckout Cost? MyCryptoCheckout has a free version listed at WordPress.org. That free version is fully featured. The only limitation is that you can only accept up to 3 successful payments per month (abandoned payments don’t count – more on those in a second). So while it’s good to let you test things out, a busy eCommerce store will likely need more than that. Now that I’ve told you what the plugin does, let me show you how it actually works. 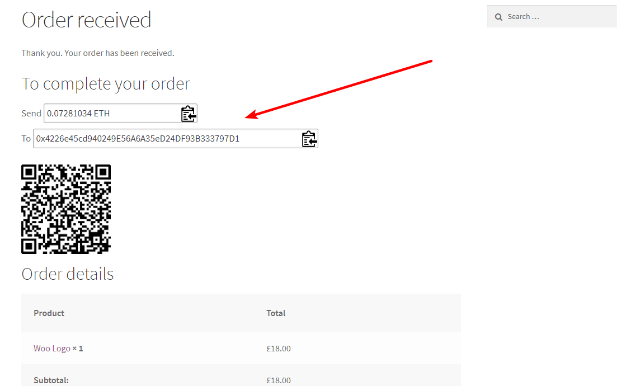 I’ll use WooCommerce for my example – but remember that MyCryptoCheckout is also compatible with Easy Digital Downloads. When you first install MyCryptoCheckout, it automatically creates an account for your site to connect to the MyCryptoCheckout API. There’s not really anything that you need to do here – it’s just an overview of how many payments you’ve accepted and when the exchange rates were last updated. By default, the data for exchange rates is updated on an hourly cron job. But you can always manually run this cron job by going to the Tools tab. You can use either a flat amount or a percentage. And you can use both positive and negative numbers to account for markups vs discounts. To choose which cryptocurrencies that you want to accept, as well as enter your wallets, you go to the Currencies tab. 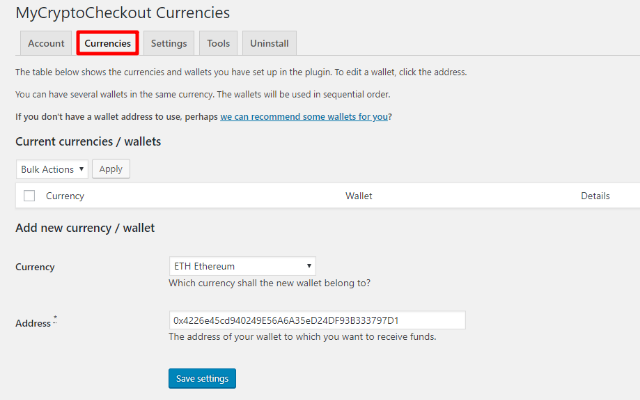 Add multiple wallets for the same currency. When you do this, MyCryptoCheckout will just rotate through the wallets. Note: because of how MyCryptoCheckout functions (watching the blockchain), you should not use the same wallet address on two different stores as it can mess things up. 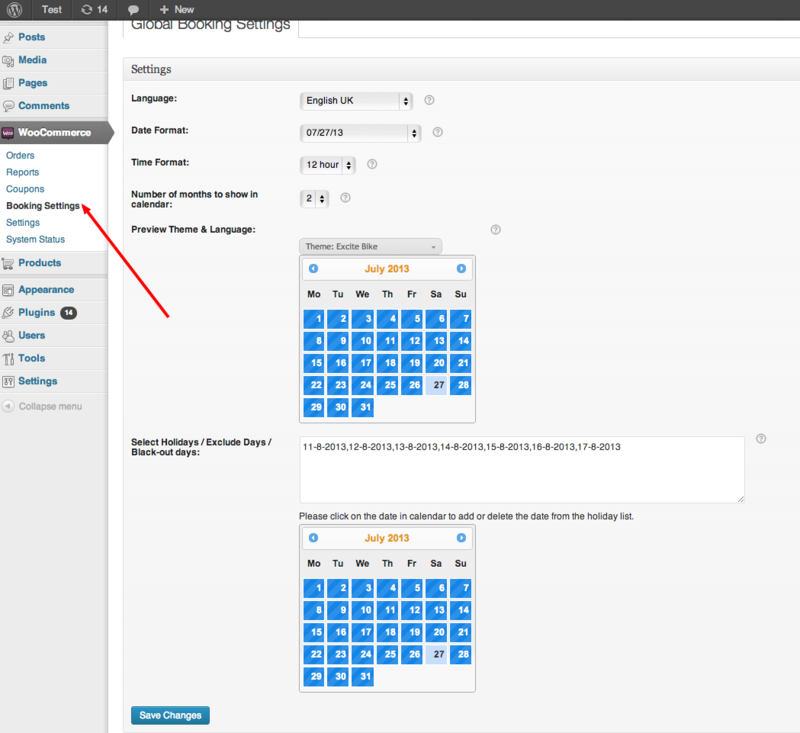 Once you’ve added your currencies, you need to jump over to the WooCommerce settings to actually configure the gateway. 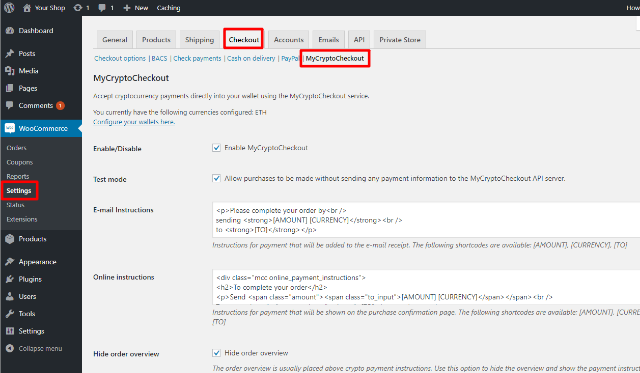 To access the gateway, go to WooCommerce → Settings → Checkout → MyCryptoCheckout. Choose the Payment timeout length. This determines when an order will be marked as Abandoned (this what happens if the shopper never actually sends the cryptocurrency payment). By default, this value is 6 hours. Once you enable the gateway here, MyCryptoCheckout will be available as a payment method at your store. At this point, I’ve shown you all of the configuration settings. Now, I want to pivot over to how your shoppers will actually experience MyCryptoCheckout on the frontend. Once they send the payment and MyCryptoCheckout sees it in the blockchain, the order will be marked as paid. As you can see, your customer is never exposed to a third-party at any point in the process – everything stays entirely on your site. If you’re a fan of cryptocurrency, I imagine that you will probably like MyCryptoCheckout’s approach to handling cryptocurrency payments. Unlike most of the other options, there’s no need to use a middleman, which fits with the crypto philosophy (that is, there’s no point moving to crypto payments if you’re still harnessed to a third-party payment service). Additionally, the fact that it’s a one-time fee for unlimited transactions is attractive – there’s no need to sacrifice a cut of each order. As I said, you get up to three transactions per month for free. 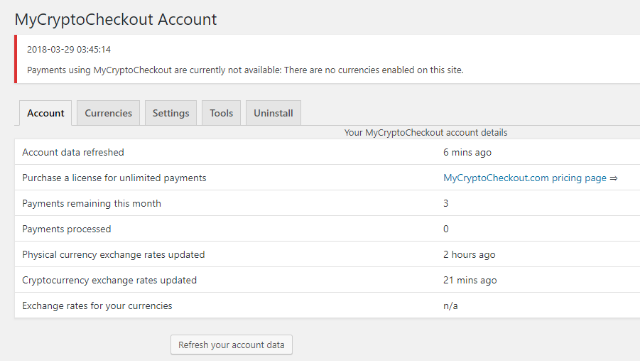 So, if you’re looking to start accepting cryptocurrency at your WooCommerce or Easy Digital Downloads store, give MyCryptoCheckout a test and see if it works for you.